*squee!!!*. 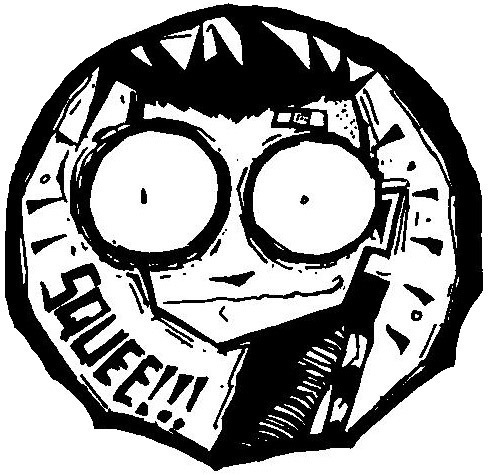 Johnny The Homicidal Maniac. Wallpaper and background images in the Johnny the Homicidal Maniac club. just to tell everyone, my brother, Justin looks almost exactly like JTHM!!!! i am dead serious!!!! plus he used to collect torture devices... but hes never hurt me or my mom no anybody else i'm not sure. ^-^ i love my brother!!! !